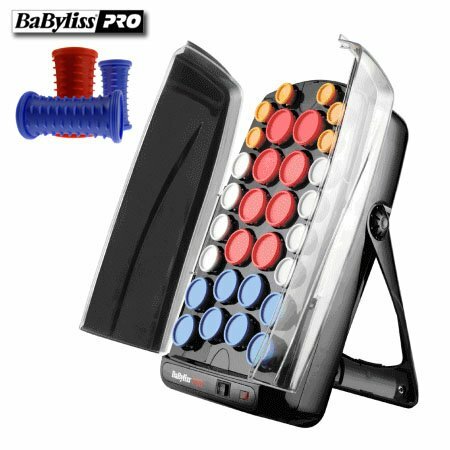 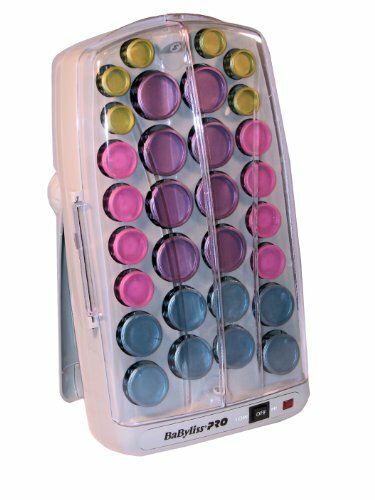 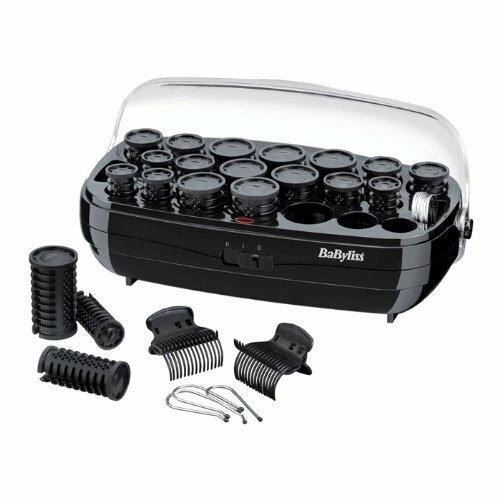 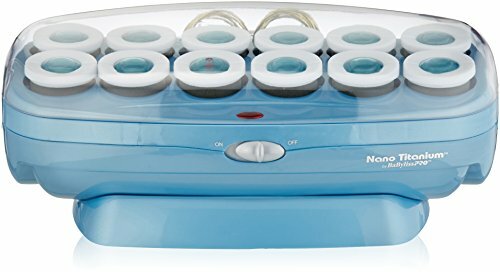 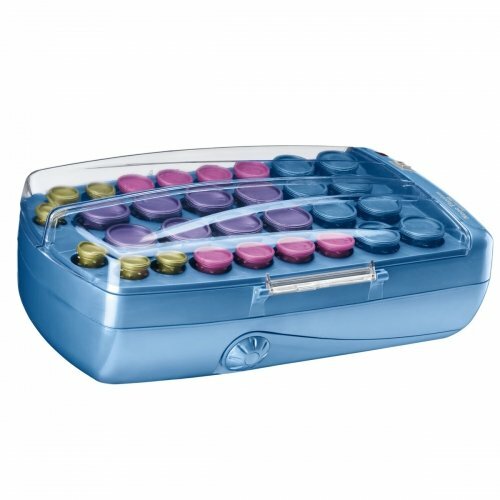 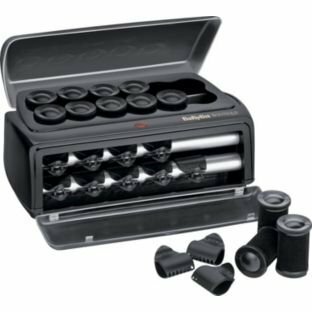 Professional 30 Ceramic rollers with ceramic and ionic technology in assorted sizes (8 jumbo, 8 large, 8 medium and 6 small). 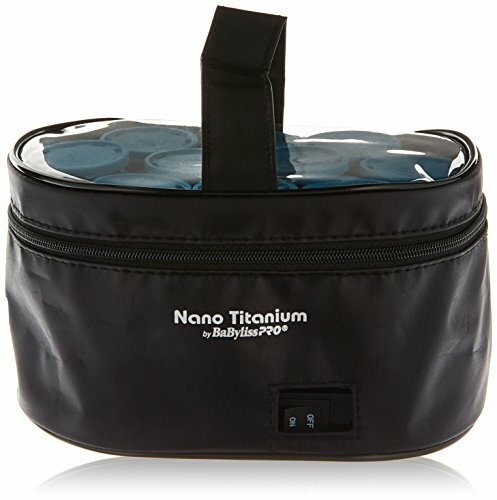 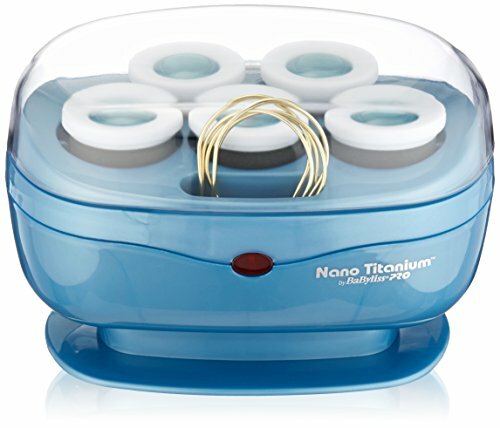 Dual ionic ports emits millions of negative ions resulting in shiny, frizz-free hair. 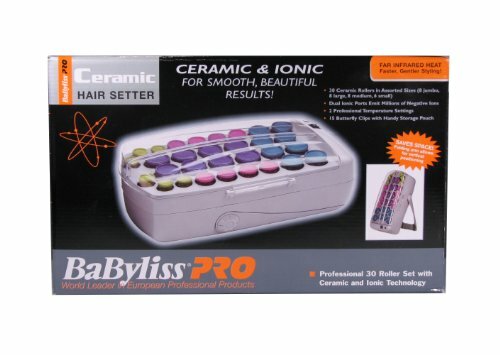 Ceramic generates far infrared heat for faster gentle styling. 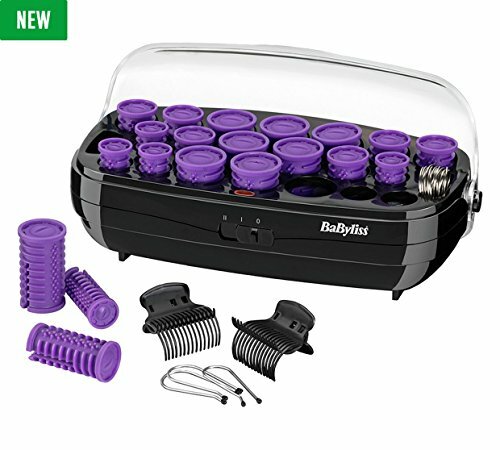 Includes 15 butterfly clips with handy storage pouch. 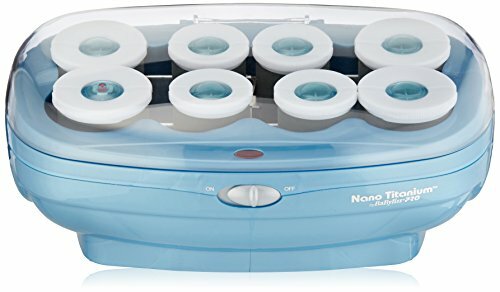 Amazon.com Price: $39.99 (as of 23/03/2019 19:40 PST- Details)	& FREE Shipping.